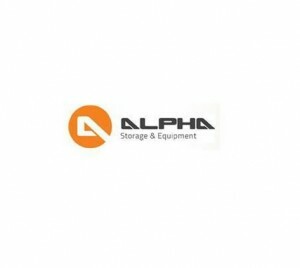 Alpha Storage & Equipment Pty Ltd is a company offering expert racking and storage solutions to its customers throughout Sydney, Melbourne and beyond. We are experts in the field of storage and racking and that enables us to offer the most reliable and high-quality solutions. and all the options for narrow aisle and push back systems to double deep and drive in style of storage. 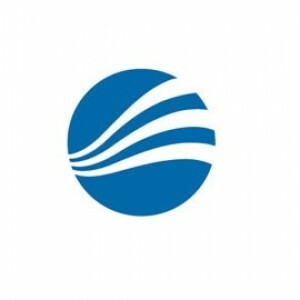 Our products are practical, space efficient and cost-effective in all aspects from designing to implementation. Apart from all these, all our storage solutions can easily fit within your budget as well as space constraints. Even our secondhand pallet racking is worth every penny spent for it. Give us a call to receive expert advice on the right storage solution for your needs or to request your free quote.